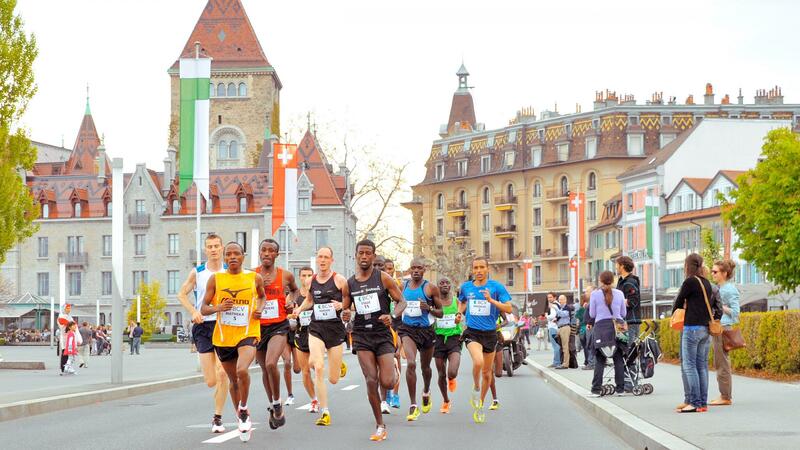 The 20 km de Lausanne is a popular road race jointly organised by the City of Lausanne’s Sports Department, and the Lausanne-Sports and Stade-Lausanne athletics clubs. 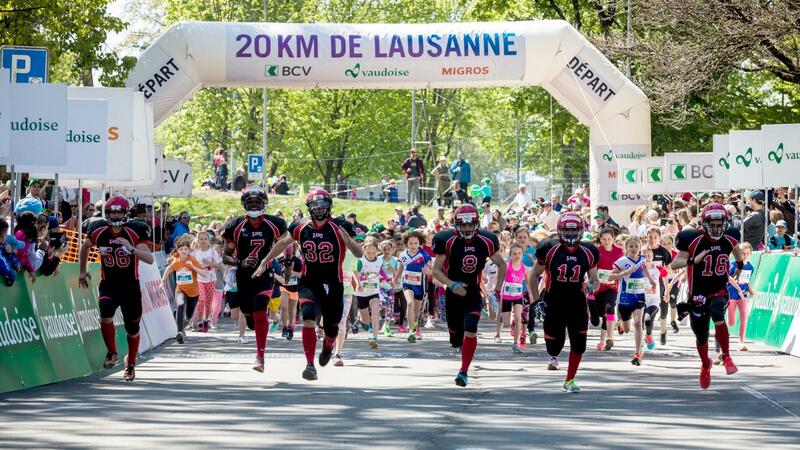 The following races start from Vidy-Coubertin: 2km, 4km, ‘2km Fun Run’, ‘4km Fun Run’, 10km and 20km. The 2km and 4km races for children are free to enter.